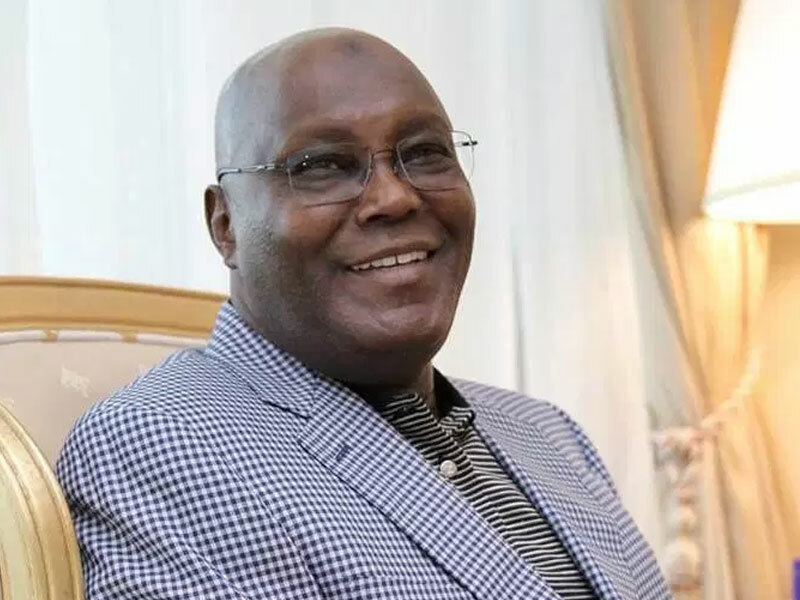 Conference of Nigerian Political Parties (CNPP) has appealed to the Peoples Democratic Party (PDP) presidential candidate in the February 23 poll, Alhaji Abubakar Atiku, not to contest President Muhammadu Buhari’s victory in court. The political organisation urged Atiku to put Nigeria above primordial sentiment at this crucial time by respecting the verdict of the citizens, who amplified their love for Buhari through the ballots. CNPP insisted that Atiku resorting to court action in spite of the credibility of the poll as adjudged by local and international observers would be tantamount to pursuing personal agenda and taking actions that could immerse the country into unprecedented crisis. In the presidential election, Buhari won in 19 states while Atiku won in 17 states and Federal Capital Territory (FCT). Electoral Commission (INEC) for not reneging on the promise to launch Nigeria’s image on the global map of a country that had accepted democracy via a free and fair election. Akomolafe said the elections of February 23 attained international standard, adding that no patriotic Nigerian with glowing interest in the country’s unity would take legal action against the verdict of the masses. “We could remember vividly that former Vice President Atiku did say on the day he won the PDP presidential primary in Port Harcourt , Rivers State, that he was contesting to make Nigeria better and not for personal aggrandisement.